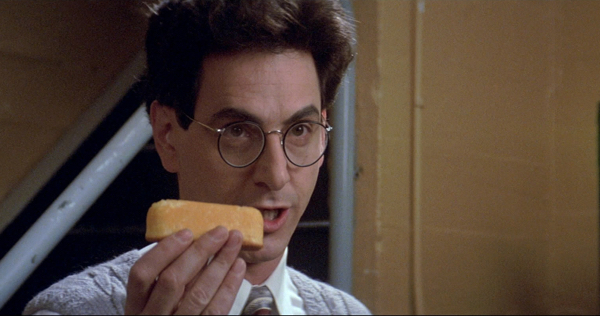 Ghostbusters is one of those films that’s simply timeless. Sure, the special effects are a little iffy these days but the story and comedic beats are still perfect. On the other hand Ghostbusters 2 didn’t quite hit the mark for most people. That being the case, it’s hard to decide which way a third film may fall. Would it live up to the original or become a parody of itself like the sequel? So there you have it, right from Egon’s mouth. 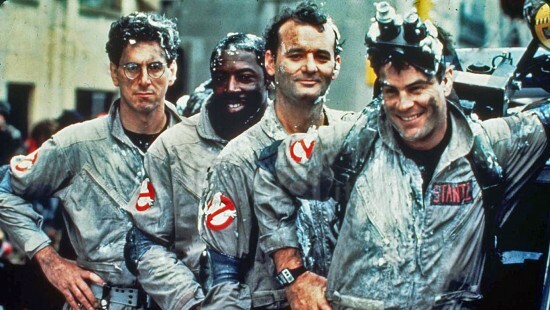 Ghostbusters 3 is on track to production and will probably set up a new franchise. The original spec script by Dan Aykroyd Ramis referred to was Ghostbusters Go To Hell which probably wouldn’t work to well. As such, co-executive producers Lee Eisenberg and Gene Stupnitsky from The Office TV series have been tasked with writing a new script. Hmm, Ghostbusters meets Dunder-Mifflin? Sounds crazy, but it may just work. This Tuesday marks a big day for fans all over the world who’ve ever wanted to bust ghosts. Why? Because the Ghostbusters are making their move from the big screen to video game consoles. Ghostbusters: The Videogame features original cast members Bill Murray, Dan Aykroyd, Harold Ramis and Ernie Hudson together for the first time since 1989’s Ghosbusters 2— although they’re all supposedly signed on to continue the franchise in a third film. Reviews of the game are already rolling in with nothing but high praise. IGN, for example, gave the PS3/XBox 360 version of the game an 8 out of 10 on IGN.com calling it a “hell of a ride.” While this is great news for all, fans who pick up Amazon.com’s exclusive Slimer Edition of Ghostbusters: The Video Game are in for some disappointing news. The box set was going to contain Minimate figurines of Dr. Peter Venkman, Dr. Egon Spengler, Louis Tully, and Dana Barrett, but Amazon regretfully reported that they would not be included. This brought the price of the set from $129.99 to $109.99, even for those who pre-ordered before the Minimate’s exclusion. It looks like they’ll be sold separately and come out a few days before the game. Amazon’s Slimier Edition does, however, include a light up “Ecto 1” keychain (complete with siren sounds), a set of Gamer Graffix console skins, and an exclusive Slimer bust created by originial movie sculptor, Steve Johnson. Ghostbusters: The Video Game hits store shelves tomorrow and is available for for Xbox 360, Playstation 3, Playstation 2, Nintendo Wii, Nintendo DS, and PC.